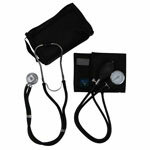 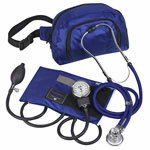 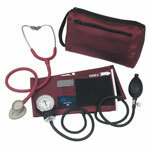 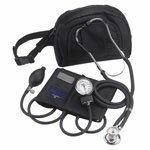 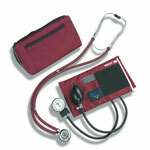 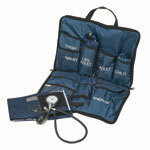 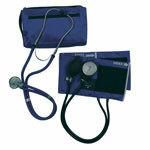 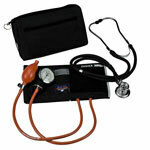 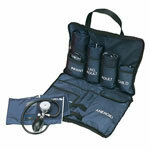 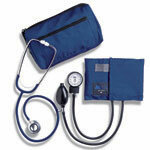 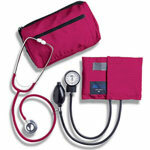 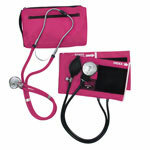 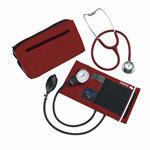 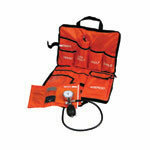 Make ADW Diabetes your source when you need to purchase a combination sphygmomanometer and stethoscope kit. 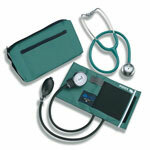 We offer a wide variety designed for both light use and heavy use. 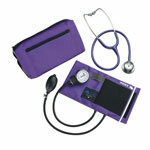 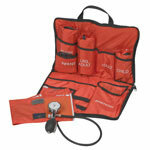 We also offer these kits in a wide array of colors. 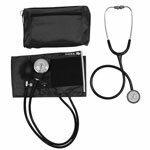 Trust ADW Diabetes for all of your home medical product needs as we offer incredible service and pricing up to 60% off the retail price.